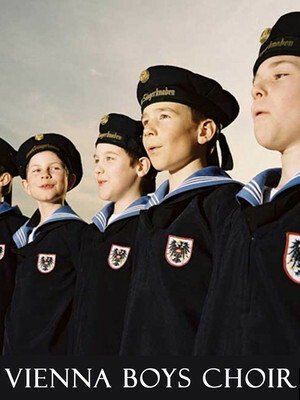 Why See Vienna Boys Choir? 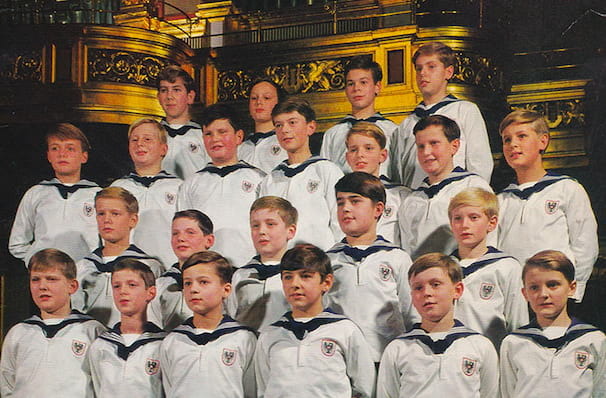 Dating back to 1498, the Vienna Boys Choir is one of the best known boys' choirs in the world and one of Austria's most famous cultural exports.The choir is based in Vienna in the spectacular Augartenpalais which acts as both the school and boarding house for the boys. The choir is divided up into of four sub-groups who each record, rehearse and tour as a unit. 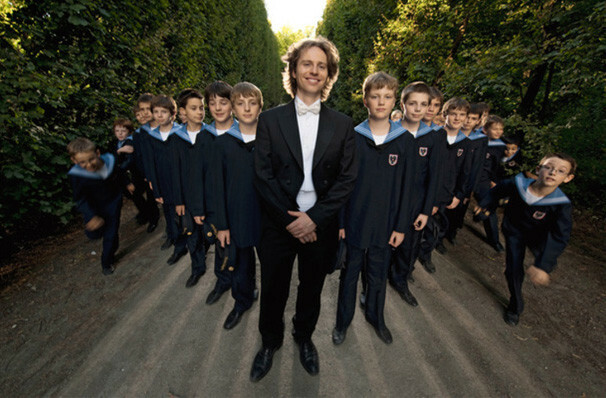 Each group is made up of 25 of male vocal talents aged between 10 and 14 years of age. The boys hail from within Austria as well as England, Germany, Hungary, Romania, Russia, and even as far as Japan. Sound good to you? 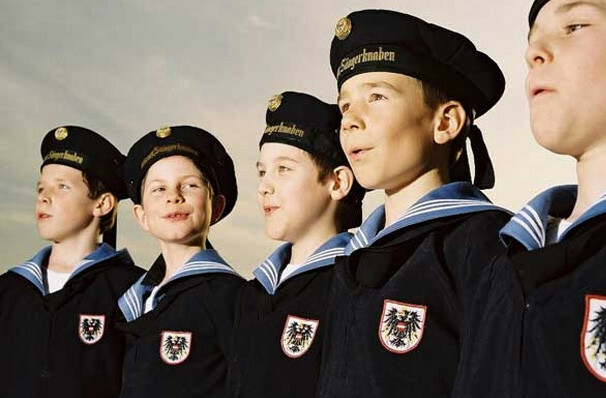 Share this page on social media and let your friends know about Vienna Boys Choir at Kuss Auditorium. Please note: The term Kuss Auditorium and/or Vienna Boys Choir as well as all associated graphics, logos, and/or other trademarks, tradenames or copyrights are the property of the Kuss Auditorium and/or Vienna Boys Choir and are used herein for factual descriptive purposes only. We are in no way associated with or authorized by the Kuss Auditorium and/or Vienna Boys Choir and neither that entity nor any of its affiliates have licensed or endorsed us to sell tickets, goods and or services in conjunction with their events.